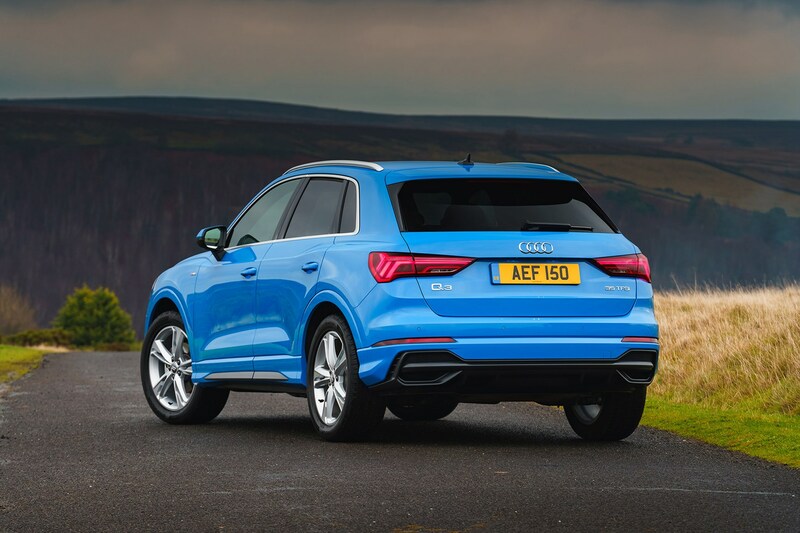 The previous Audi Q3 was one of the firm’s first SUVs on the market. 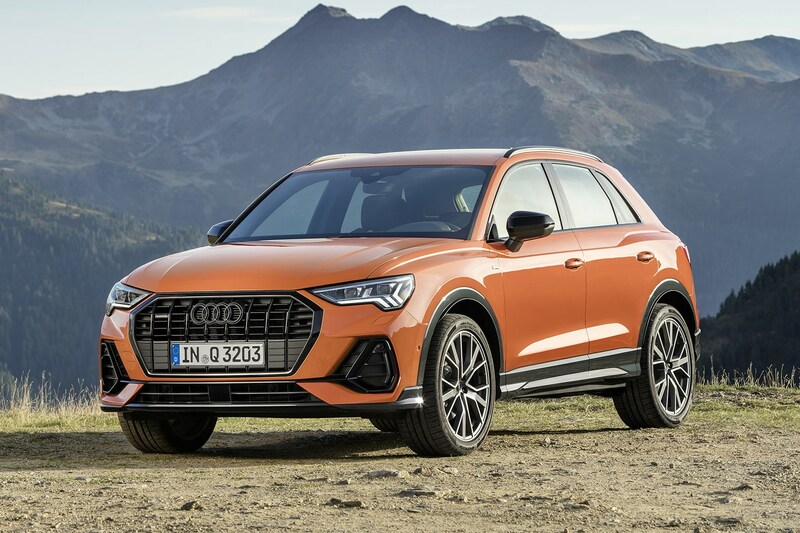 Launched in 2011, this compact SUV managed to be a big seller for Audi over its seven years on sale, facing rivals such as the BMW X1, Mercedes-Benz GLA and MINI Countryman. 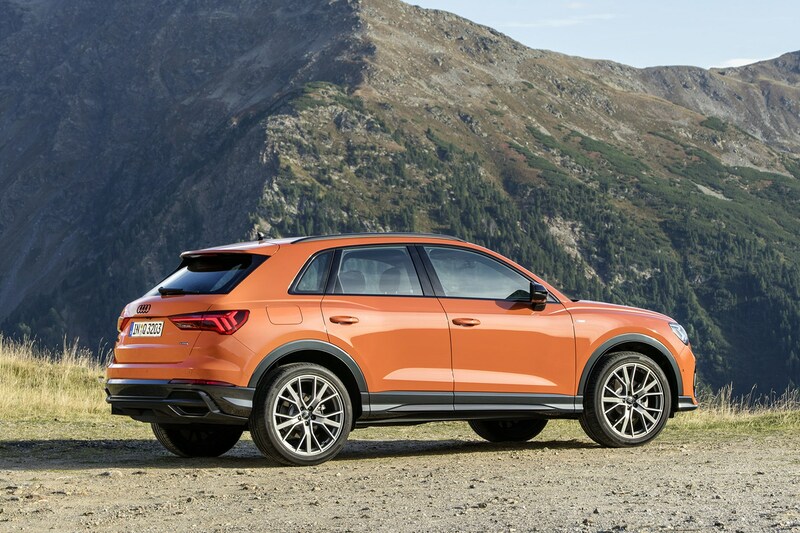 Arriving at the end of 2018, this second-generation brings the fight to an even more crowded market, with the arrival of the Volvo XC40 and multiple cheaper alternatives - including the Skoda Karoq, SEAT Ateca and Volkswagen Tiguan. 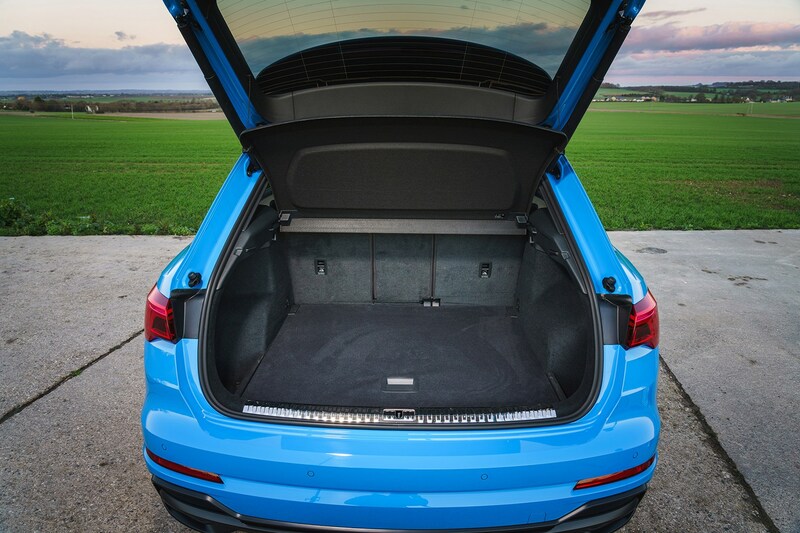 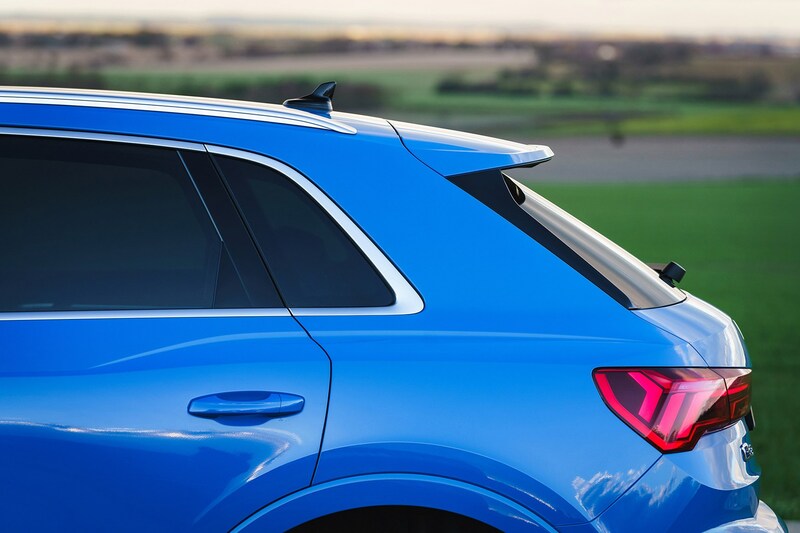 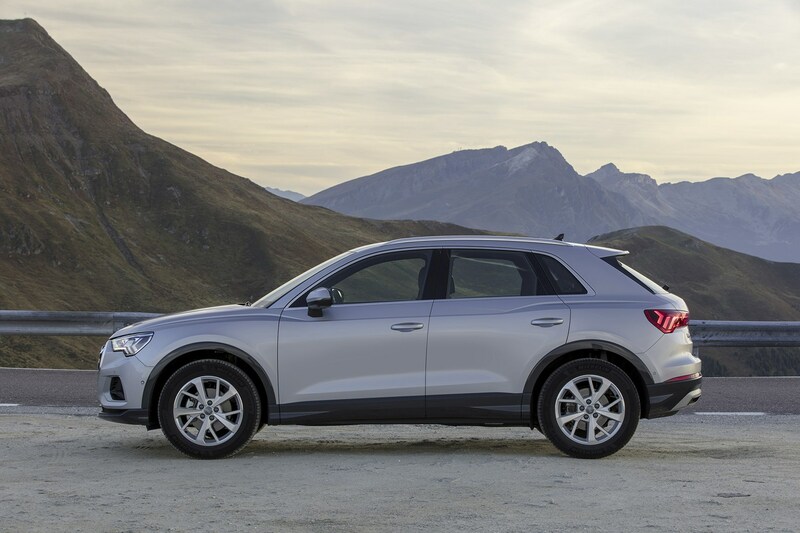 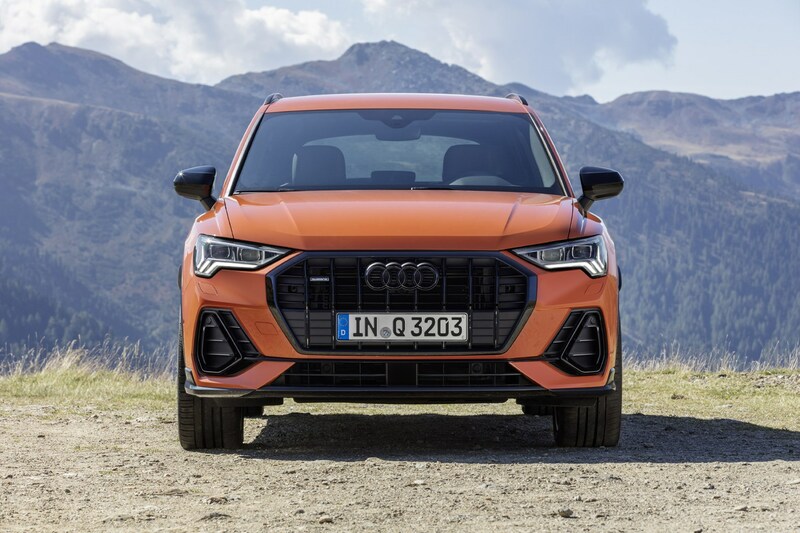 This Q3 is based on newer underpinnings, which means cleverer packaging solutions and less weight than the outgoing model. 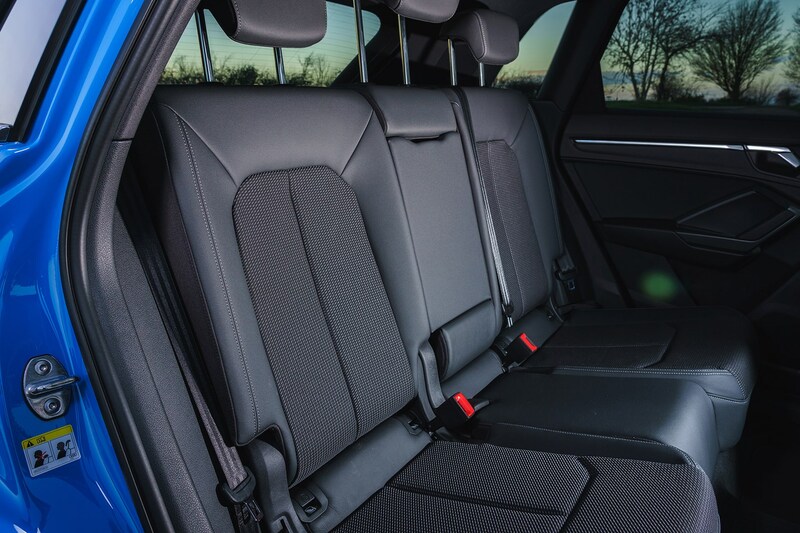 There’s now more space inside, cleaner engines and up-to-date tech. 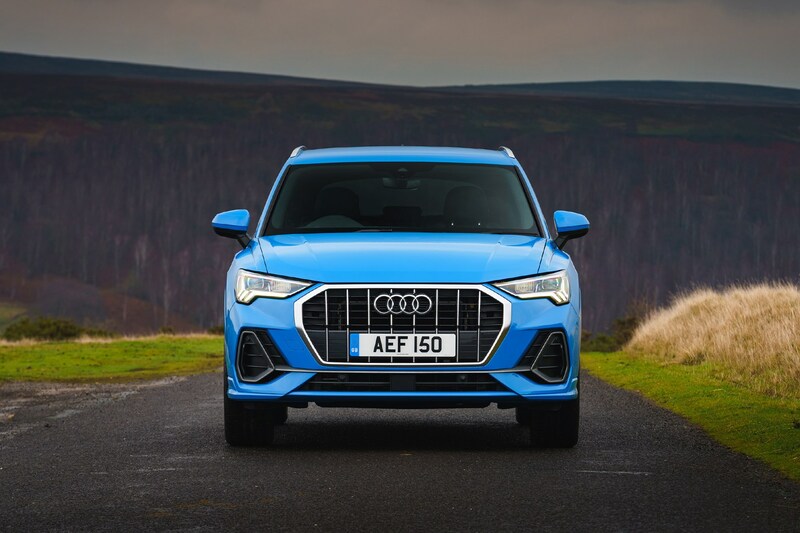 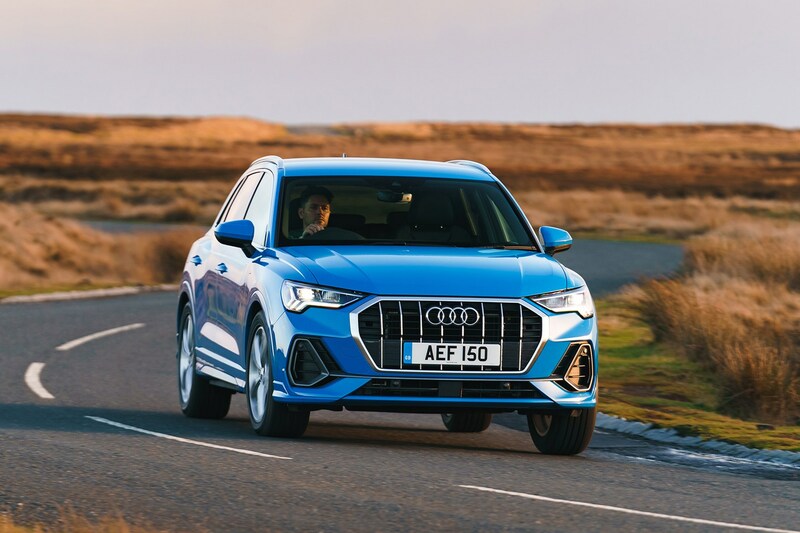 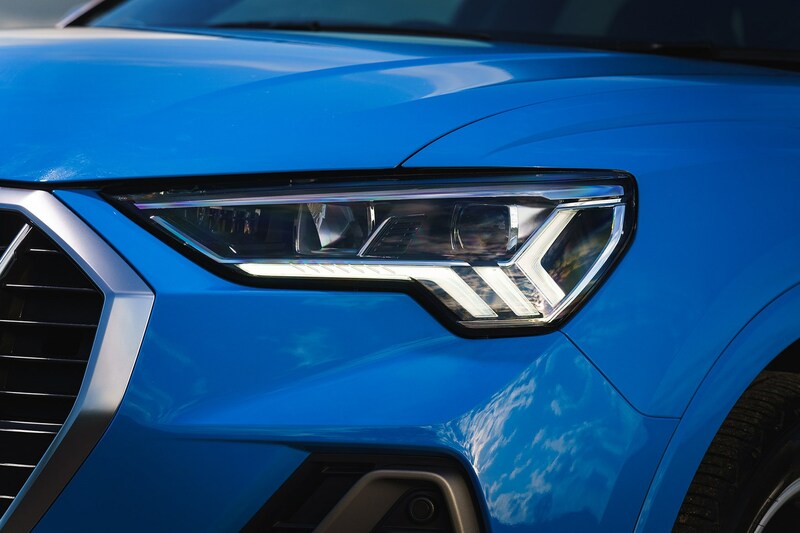 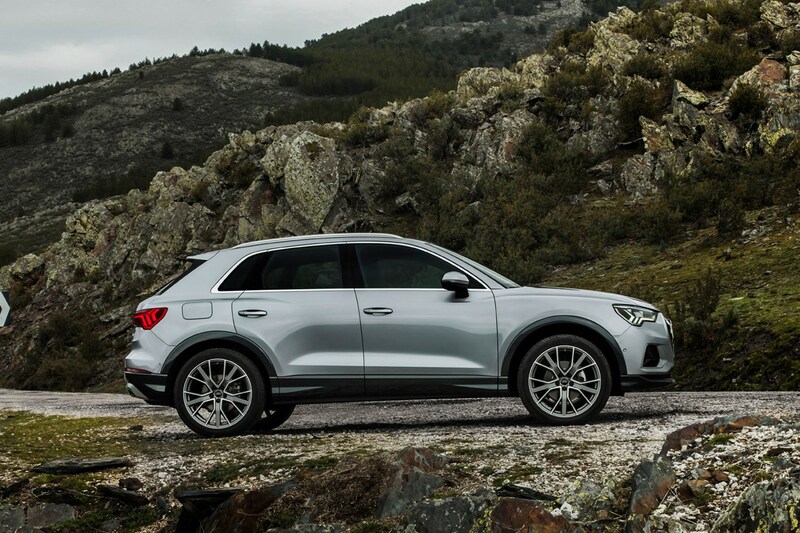 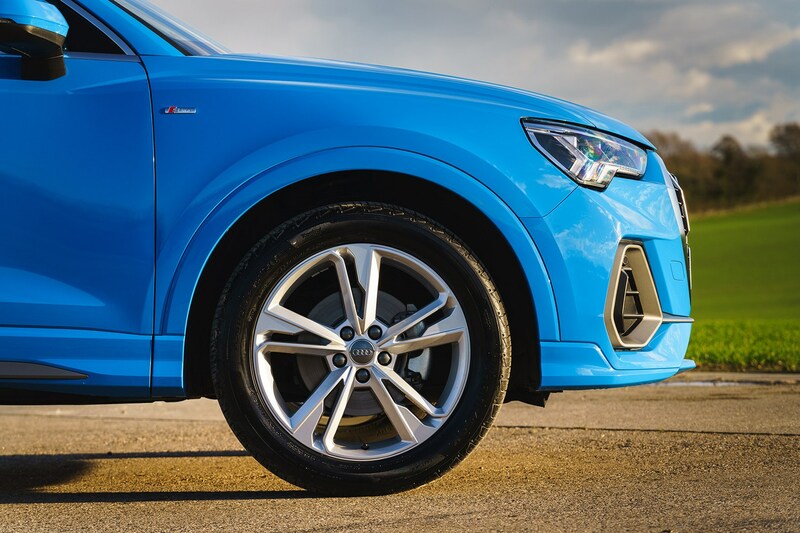 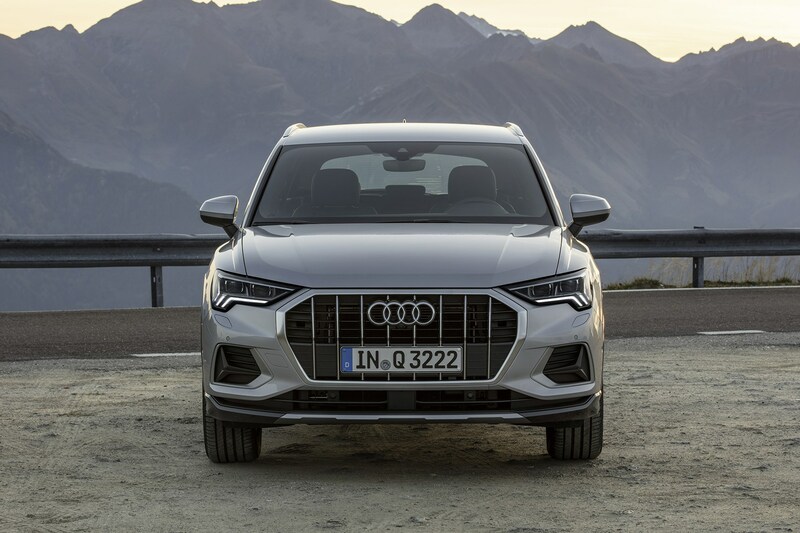 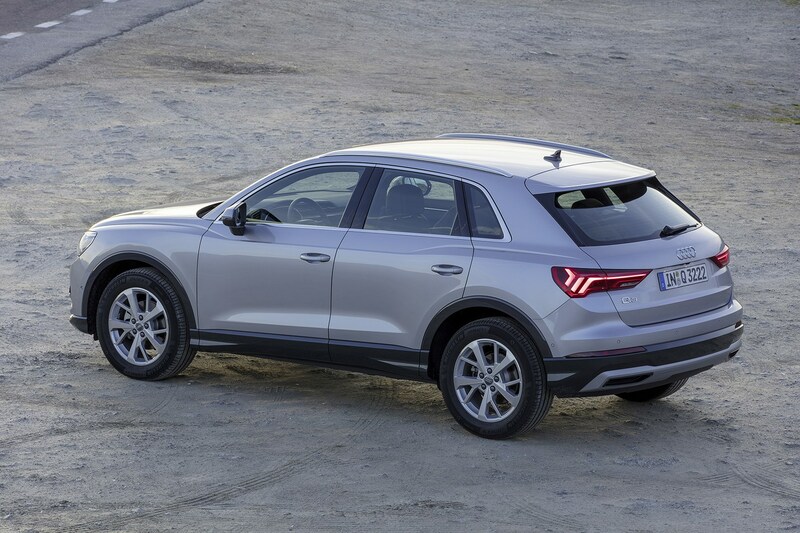 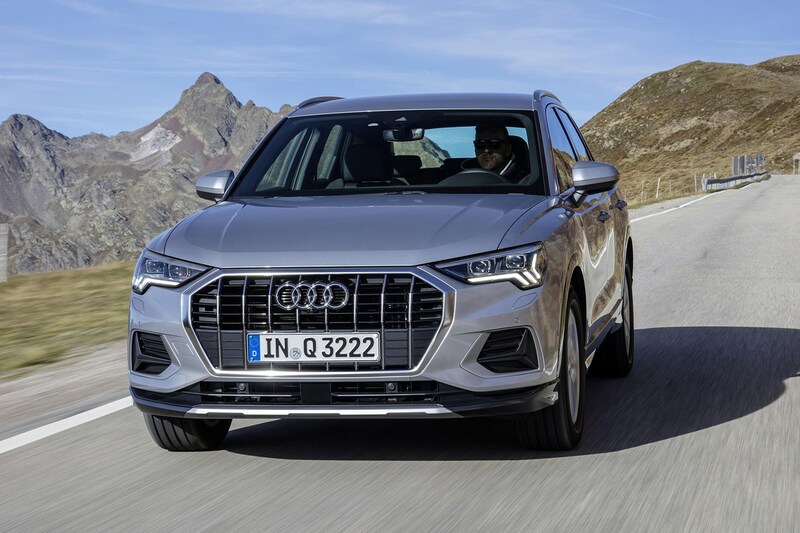 The Audi Q3 is still recognisable in size and shape, but the bodywork has been sharpened up – especially up front with its more aggressive nose, thanks to large vents and a wider, centre grille. 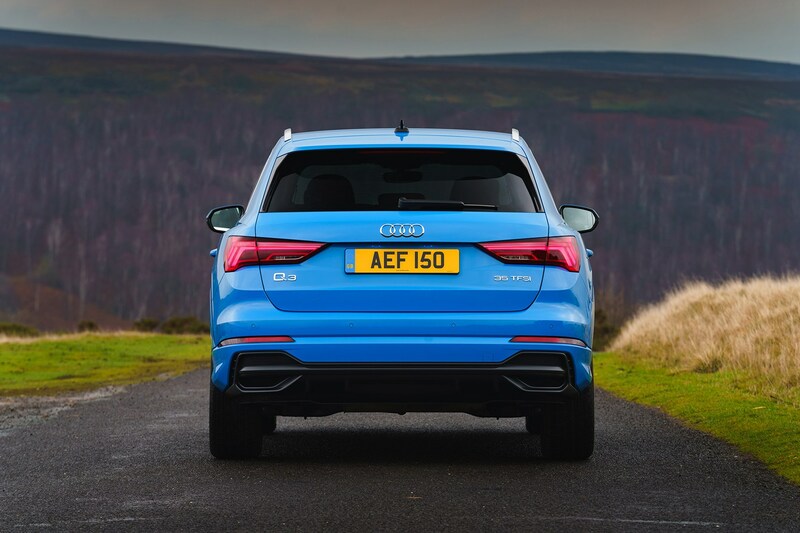 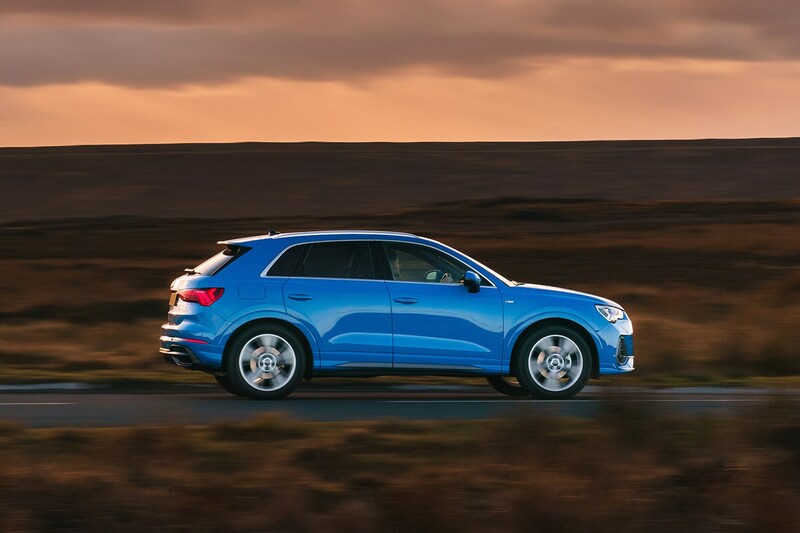 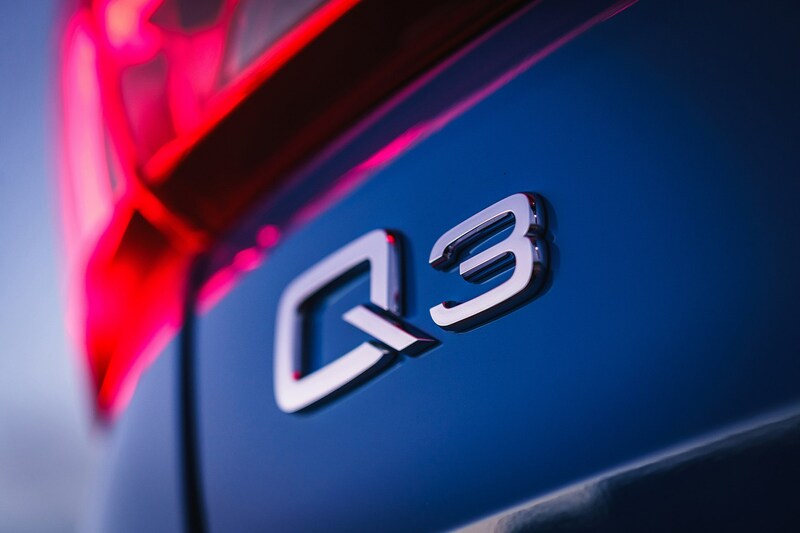 Three petrol engines and two diesels are available on the Audi Q3. 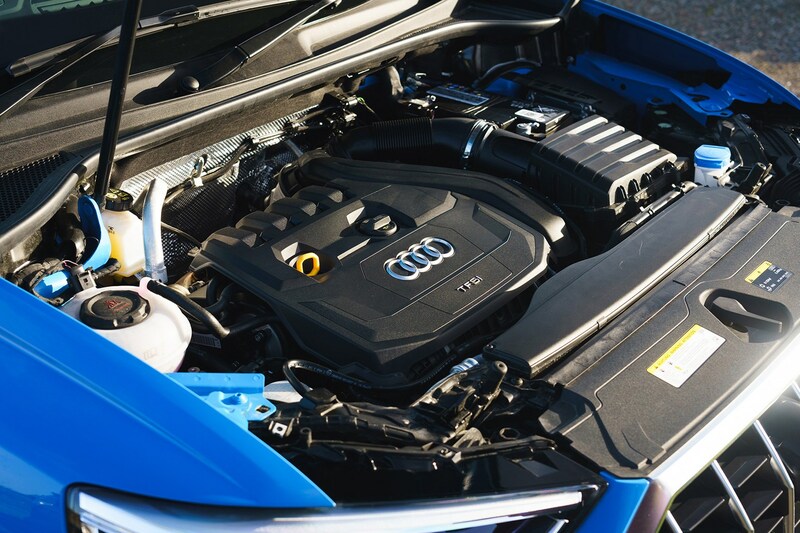 Petrol engines consist of a 1.5-litre and a pair of 2.0-litre engines, ranging from 150- to 230hp. 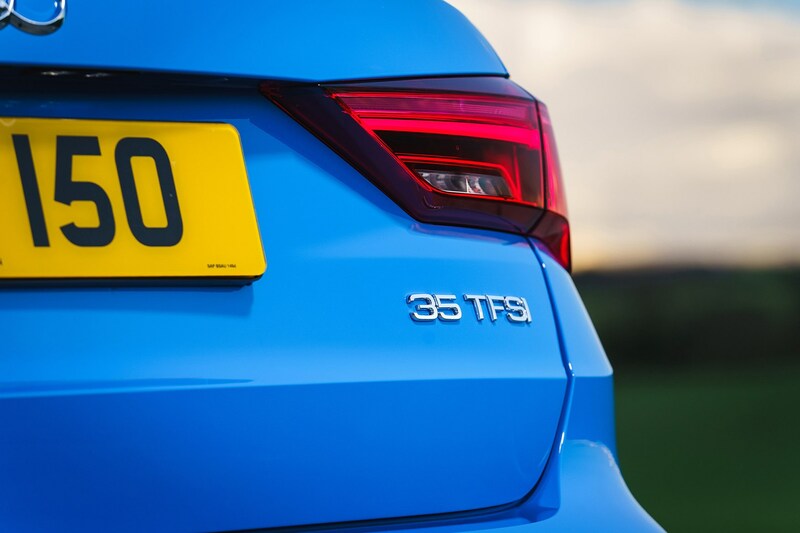 Both diesels are 2.0-litres in size and range from 150- to 190hp. 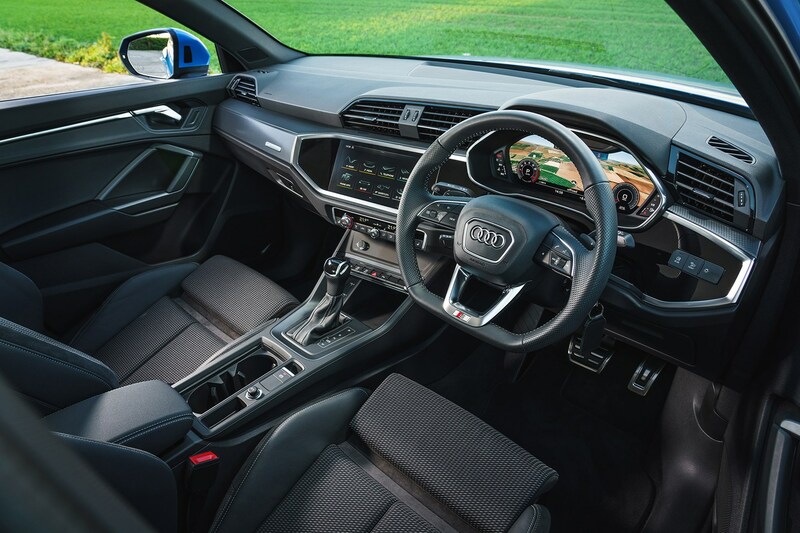 Most engines come fitted with a DSG automatic gearbox, but entry-level 150hp engines can be fitted with a six-speed manual. 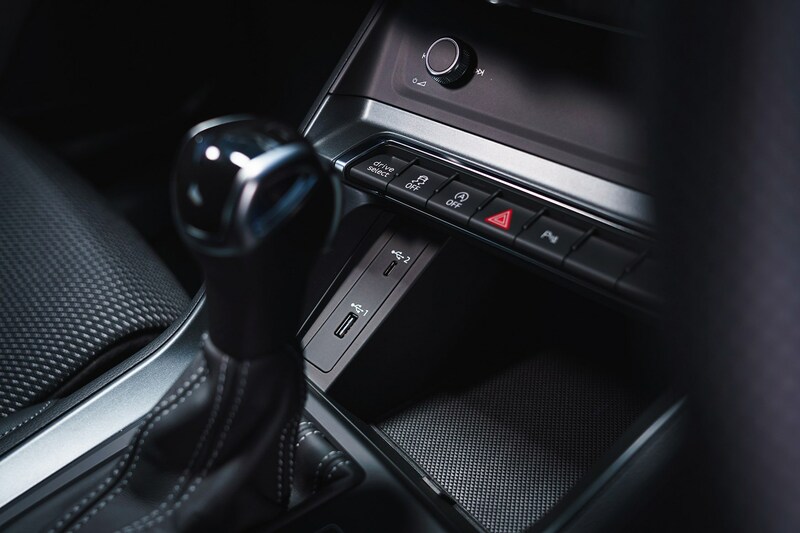 The seven-speed automatic gearbox is smooth and quick-shifting on the move, but can be hesitant to respond from stationary. 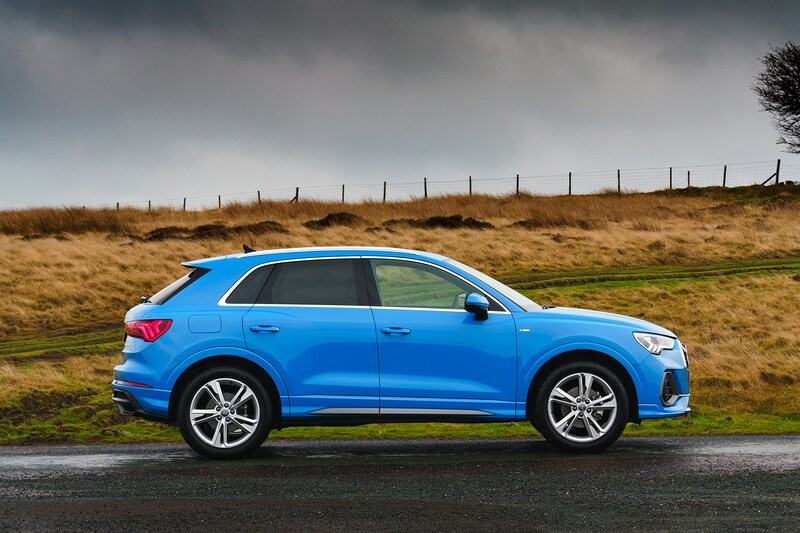 The Audi Q3 is available with three trim levels: Sport, S Line, and Vorsprung. 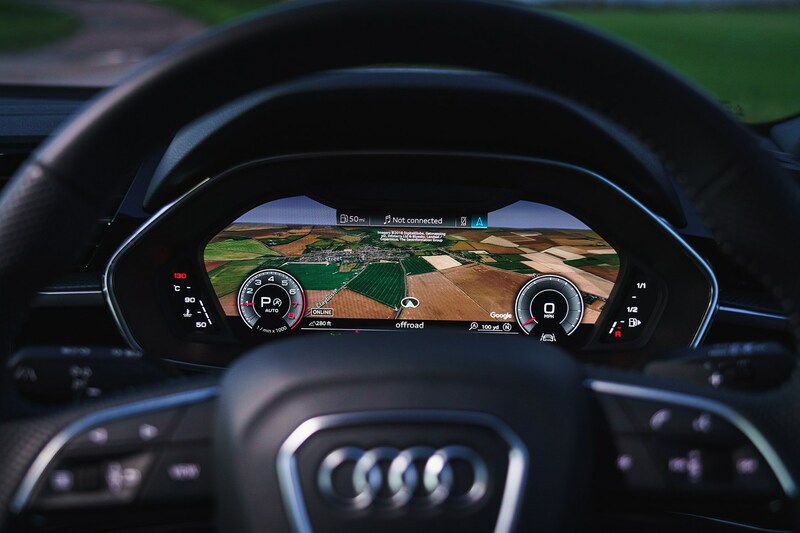 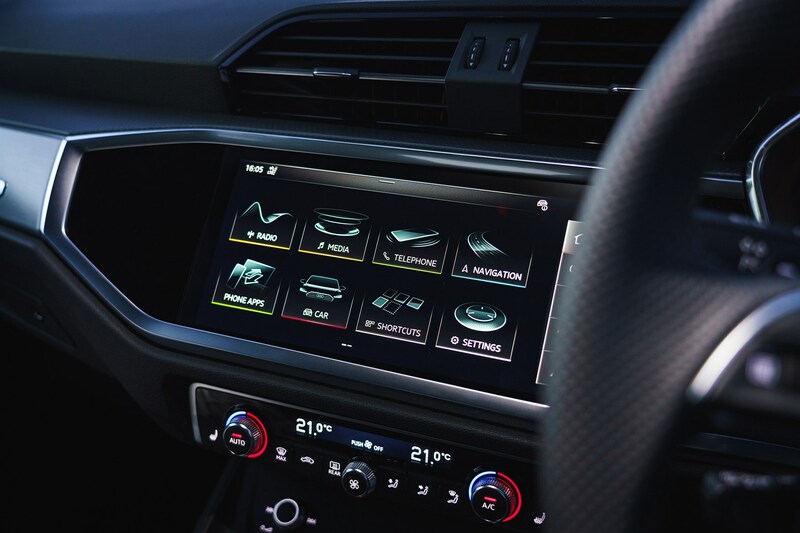 All models come with sat-nav and Virtual Cockpit as standard. 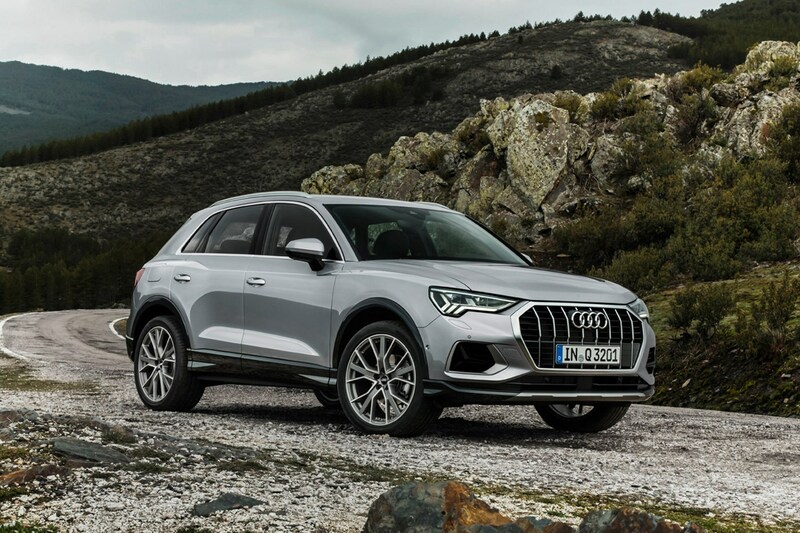 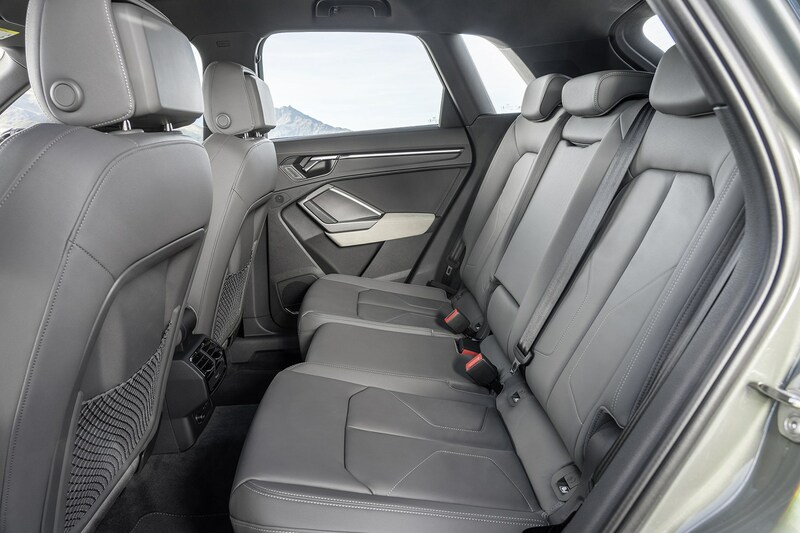 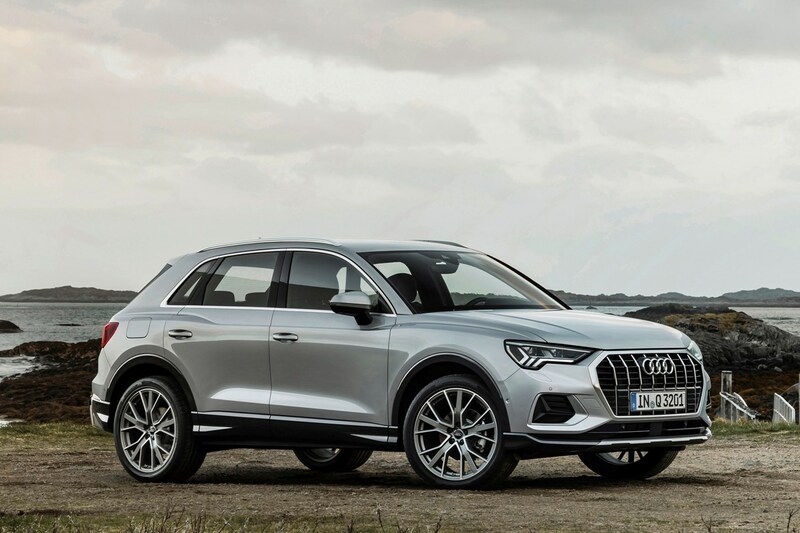 Audi’s premium crossover certainly has some strong benefits – it’s one of the most practical cars of this ilk, is supremely well-made inside and comes with plenty of choice when it comes to powertrain options. 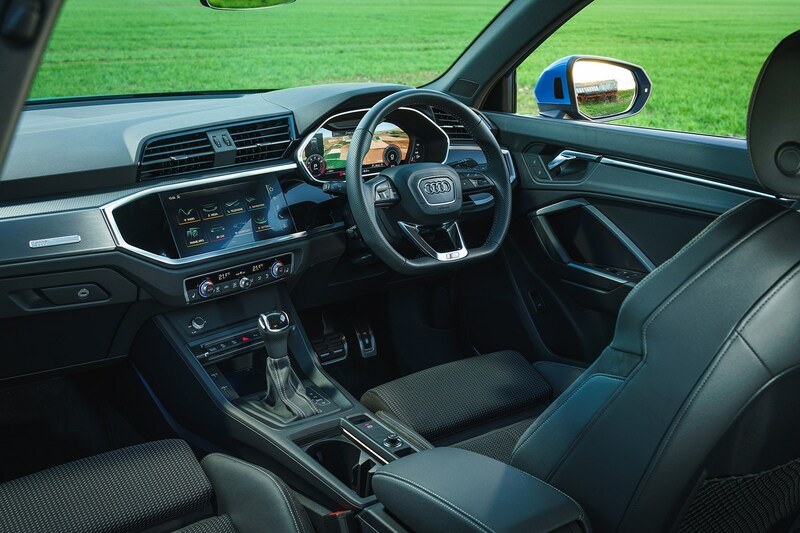 Keen drivers should look elsewhere, though, as it’s a little boring from behind the wheel.